The Central Bureau of Investigation in India has written to Britain-based consultancy firm Cambridge Analytica, Global Science Research (GSR), and Facebook asking them to hand over the information regarding alleged data theft of Indian Facebook users. “We have written to three firms separately to seek details regarding the allegations. Further investigation will take place after we receive a reply,” a CBI official said. A month ago, the agency has sent letters to three companies after a reference from the Ministry of Electronics and Information Technology, in which they have sought the details of illegal data collection exercise adapted by them. It is alleged that Global Science Research obtained the data and then supplied it to Cambridge Analytica. According to the CBI officials, the GSR used “illegal means” to retrieve the personal data from Indian Facebook users. Facebook has said that more than 20 crore users in India were affected by the data breach. 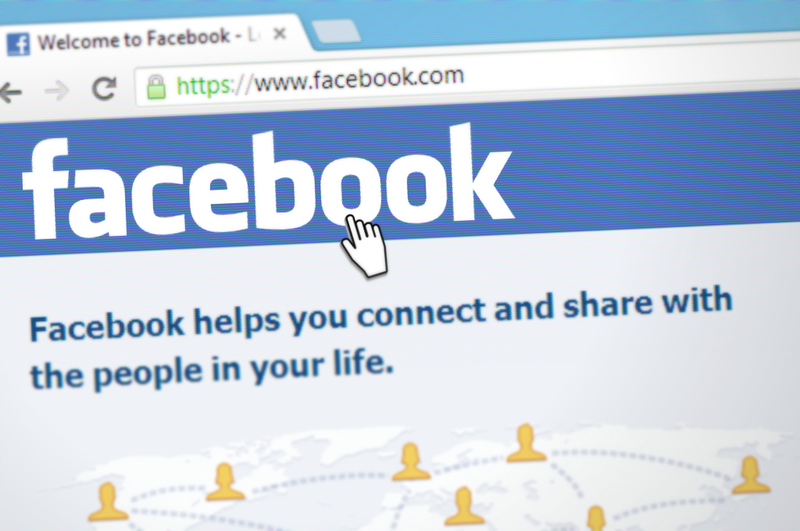 “Facebook responded that they will streamline their processes regarding personal data. They stated that the case of Cambridge Analytica was a case of breach of trust…” IT minister Ravi Shankar Prasad had said.